Amy was born in Colorado and raised in Seattle. She studied nursing and dance before she decided to switch gears into the dental industry. 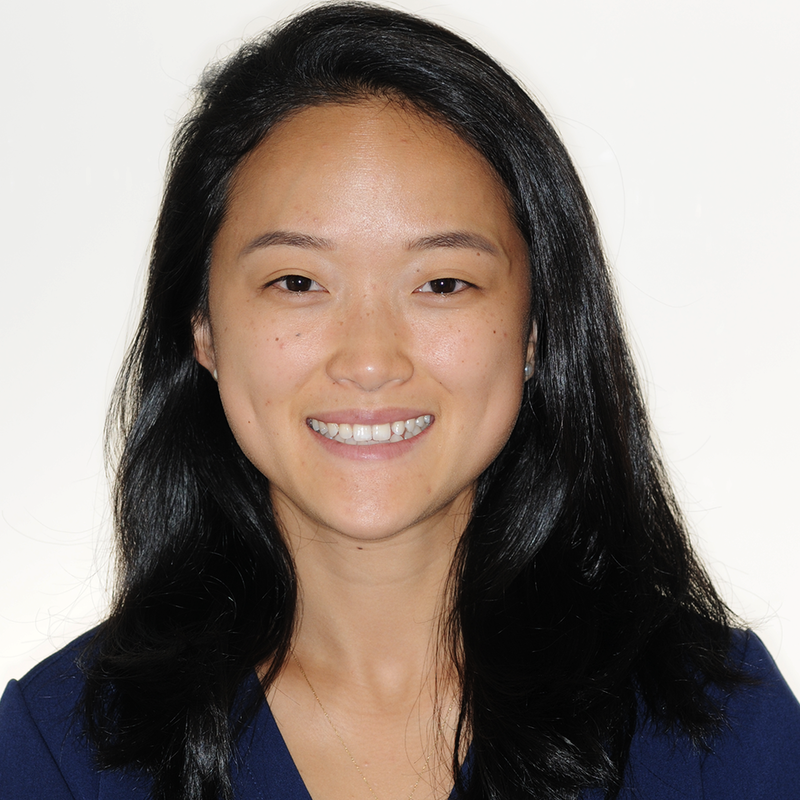 She worked for an endodontist and general dentist before moving to New York City and joining Dr. Lemchen and Dr. Salzer in 2005. She is passionate about delivering smiles to people. Fun fact: Amy enjoys traveling and snowboarding in her free time! Andrea is a proud Hungarian and was a dental assistant for over 8 years before she started working with Dr. Lemchen in 2007. She is a graduate of the New York City College of Technology where she studied dental hygiene. Fun fact: She was an elementary school teacher in her home country. 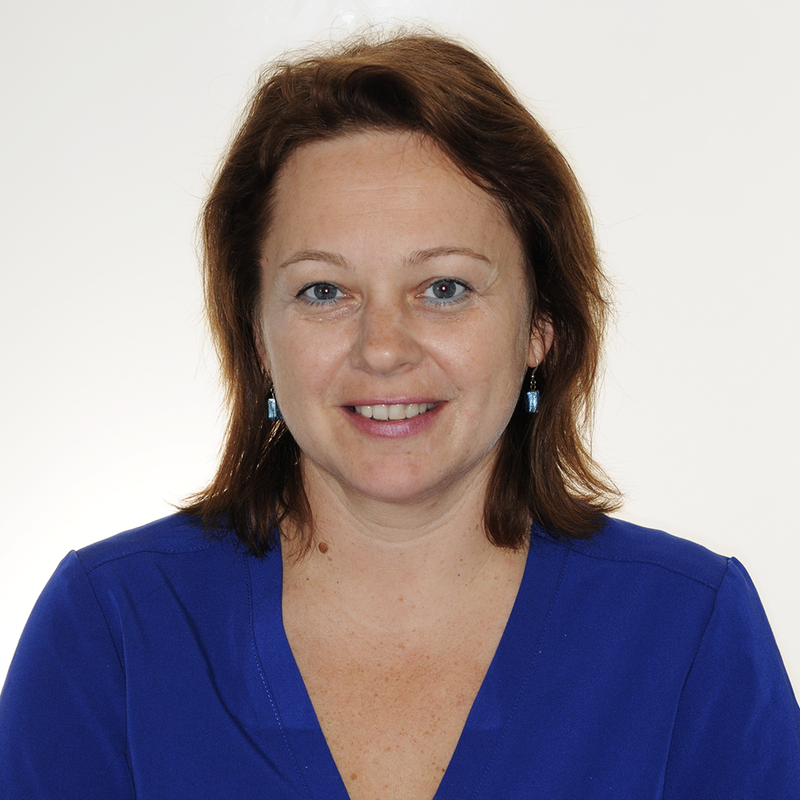 Bogumila is originally from Poland and has been working for Dr. Lemchen and Dr. Salzer since 2005. 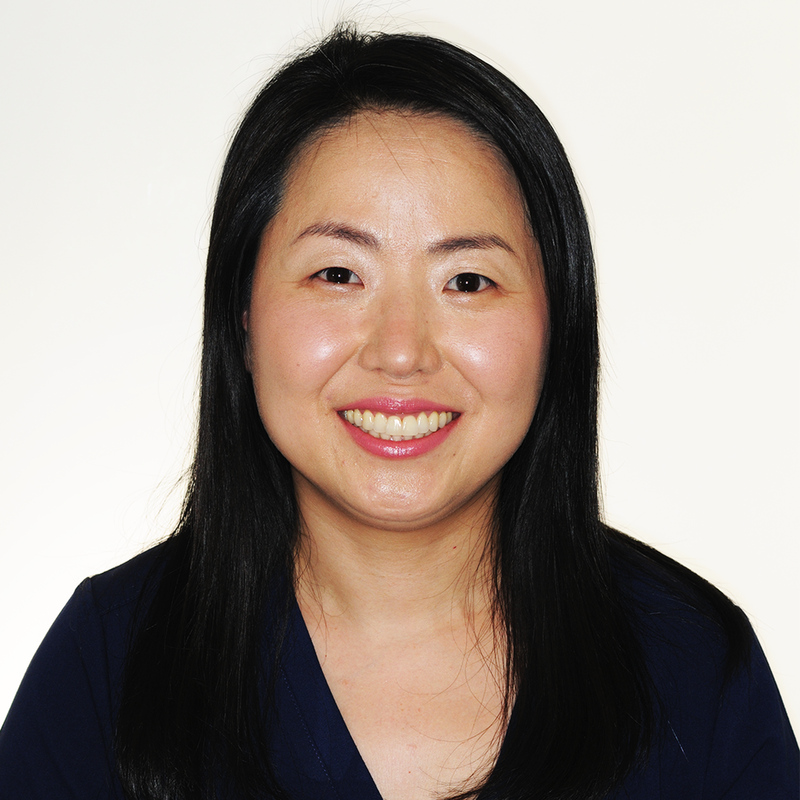 Her orthodontic expertise includes various CAD softwares such as the 3Shape OrthoAnalyzer, Netfabb, EasyRX 3D, 3D printing, aligner design and manufacturing. 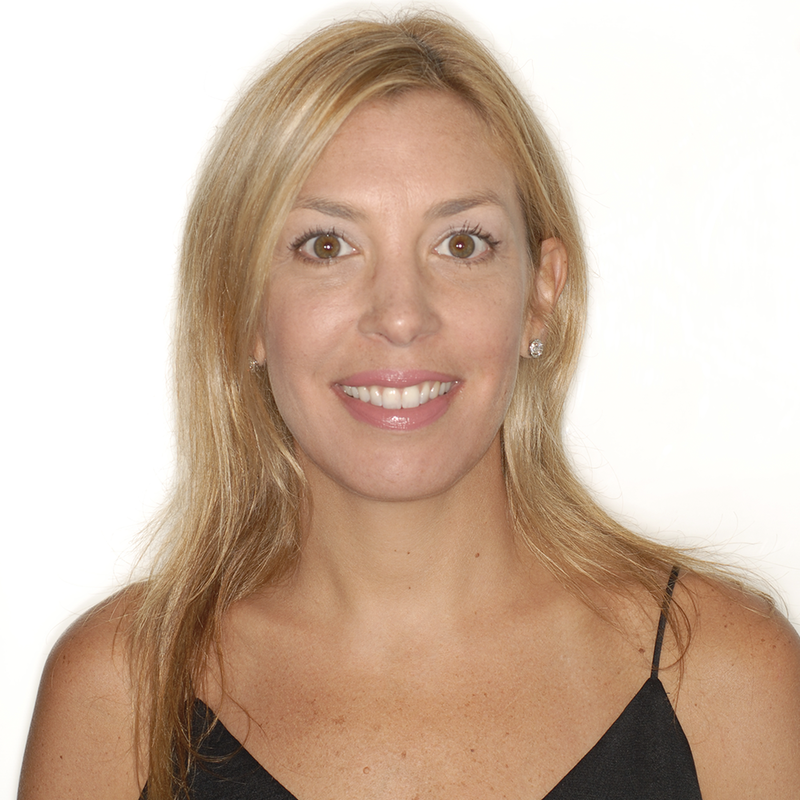 Fun fact: She enjoys taking her two Maltese dogs, Misty and Charlie, for walks on Rockaway Beach. Cindy is a real New Yorker and grew up in Stuytown. When she was fourteen, she knew she wanted to become a dental hygienist. Fun fact: She has been working for Dr. Lemchen since she was 21. 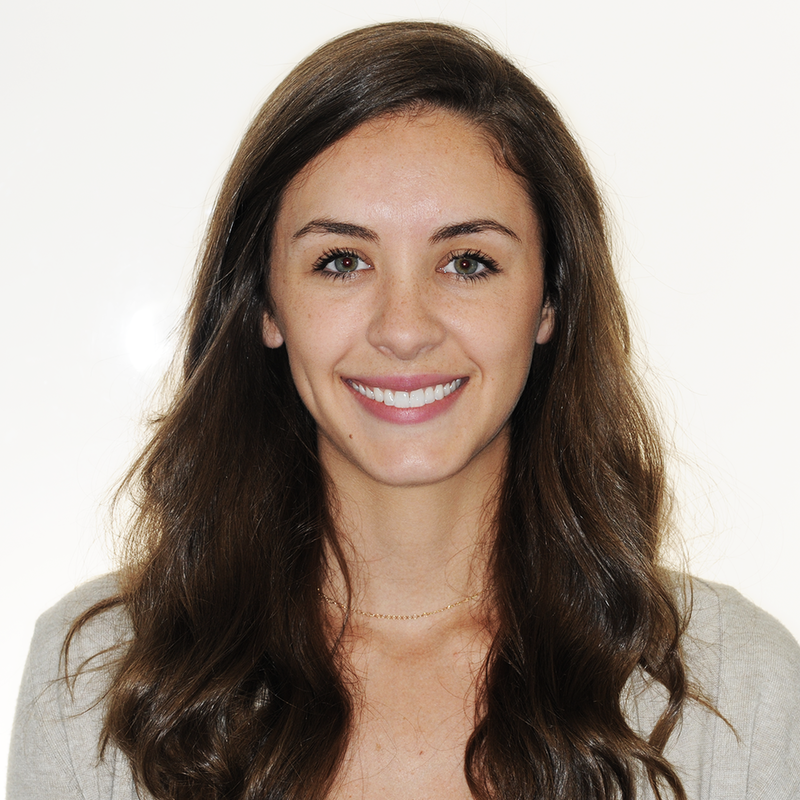 Courtney is originally from St. Louis, Missouri and attended New York University College of Dentistry. She practiced hygiene for five years before joining Dr. Lemchen and Dr. Salzer’s orthodontic practice. Fun fact: She has a Pomeranian named Riley and loves working out, trying new restaurants, and going to concerts. Danielle was born in Staten Island, New York and grew up in Manalpan, New Jersey. She currently resides in Wharton, New Jersey with her husband and 9-month-old daughter Isabella. She received her degree in radiologic technology at Brookdale Community College and specialized in radiation therapy at Bergen Community College. She enjoys spending time with her family, friends, and especially her daughter. Fun fact: She loves rollercoasters! 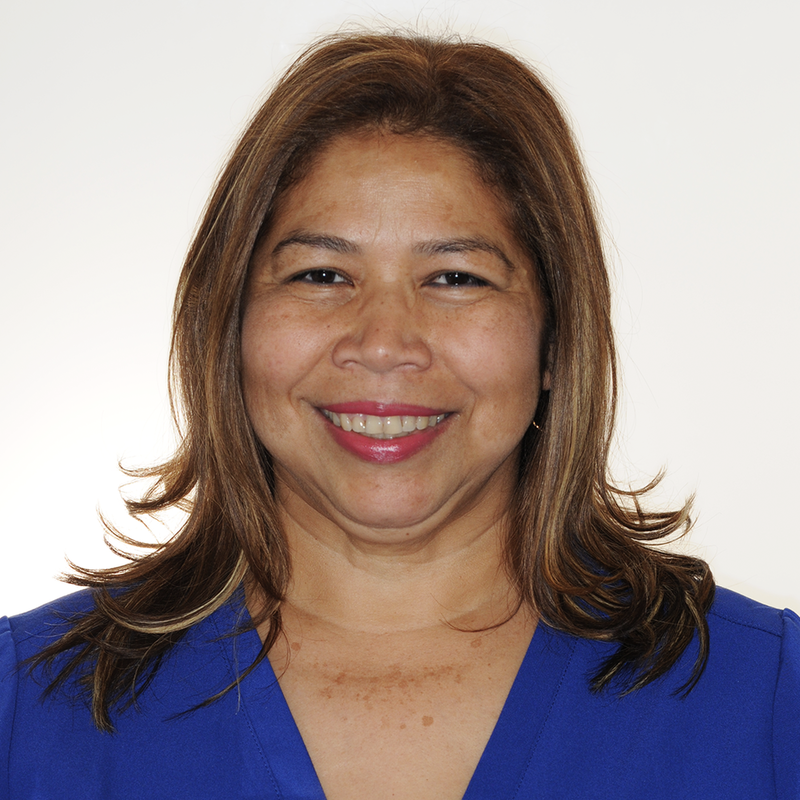 Diana is originally from Medellín, Colombia and studied psychology at the University of Antioquia. 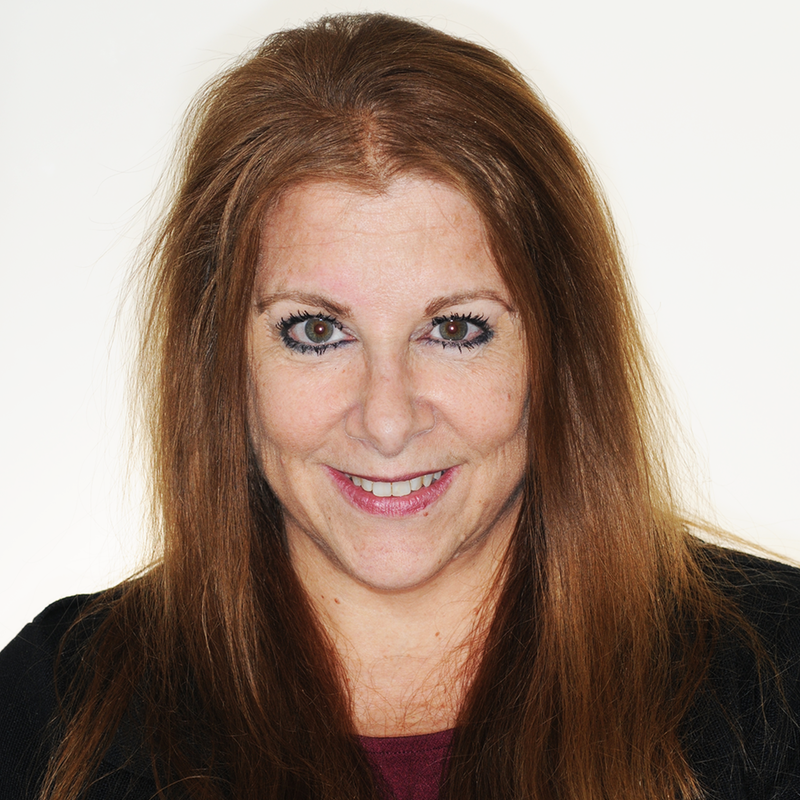 When she moved to New York City, she fell in love with the world of orthodontics. Diana feels proud to work for Dr. Lemchen, Dr. Salzer, and Dr. Winford because they’re always striving for the best. 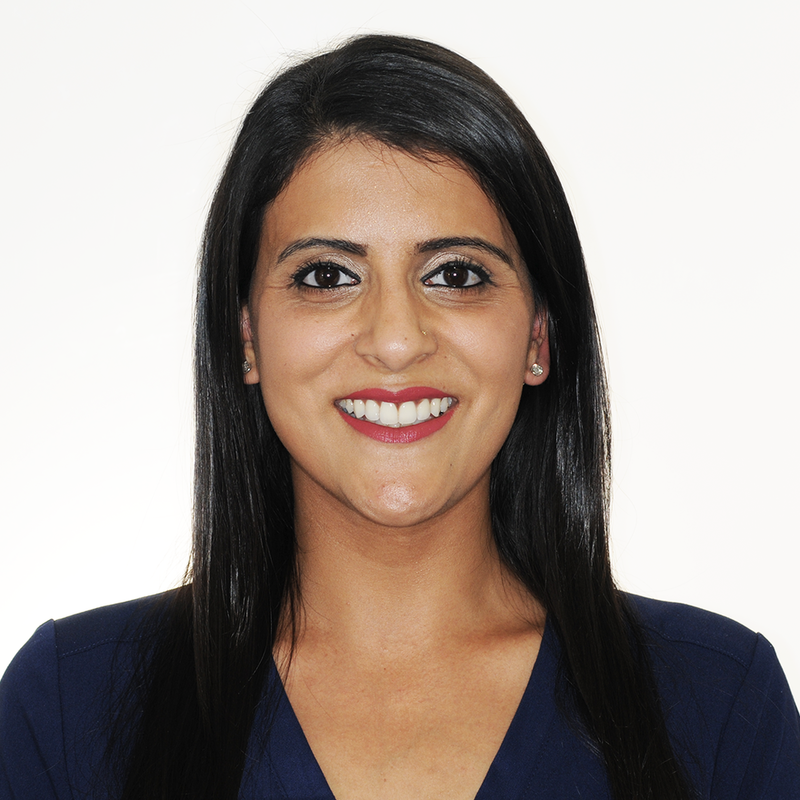 She joined the practice in 2014 and makes sure that all orthodontic appliances are delivered in a timely manner. Diana is also committed to continue learning each day so that she can ensure our patients get the best possible treatment. Dinora is originally from San Salvador, El Salvador, and has been living in New York City for the majority of her life. She has been working at Dr. Lemchen, Dr. Salzer, and Dr. Winford Orthodontics for twenty years. She attended Hostos Community College and enjoys hiking by the Pocono Mountains and canoeing. Fun fact: She’s a huge fan of Forensic Files! Eva was born and raised in Hungary and has been living in New Jersey for 20 years. Before joining Dr. Lemchen, Dr. Salzer, and Dr. Winford Orthodontics she studied architecture. She also has experience working in the jewelry, tobacco, restaurant, alcohol, construction, and healthcare industries. She is a proud mom to a 22-year-old girl and 14-year-old boy. Fun fact: She is a phlebotomy technician and can draw blood quickly! Jen is originally from Kiev, Ukraine. She is proud to have been working at Dr. Lemchen, Dr. Salzer, and Dr. Winford Orthodontics for eighteen years and she can’t wait for the next 30! Fun fact: She loves to travel, check out new trendy restaurants, and spend time with her adorable son Meir in her free time! 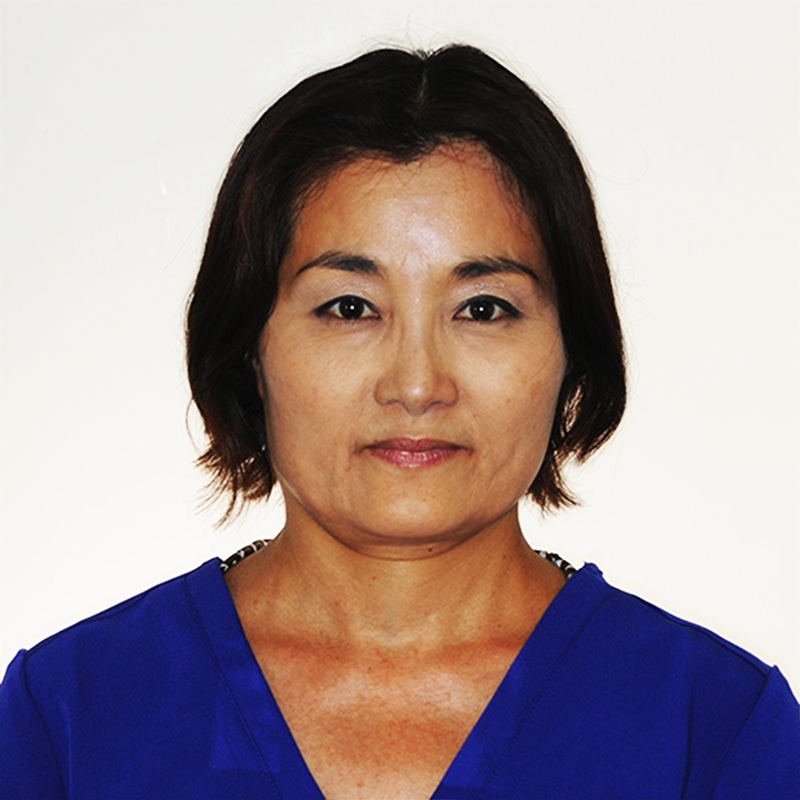 Keiko is a registered dental hygienist in the United States and Japan. 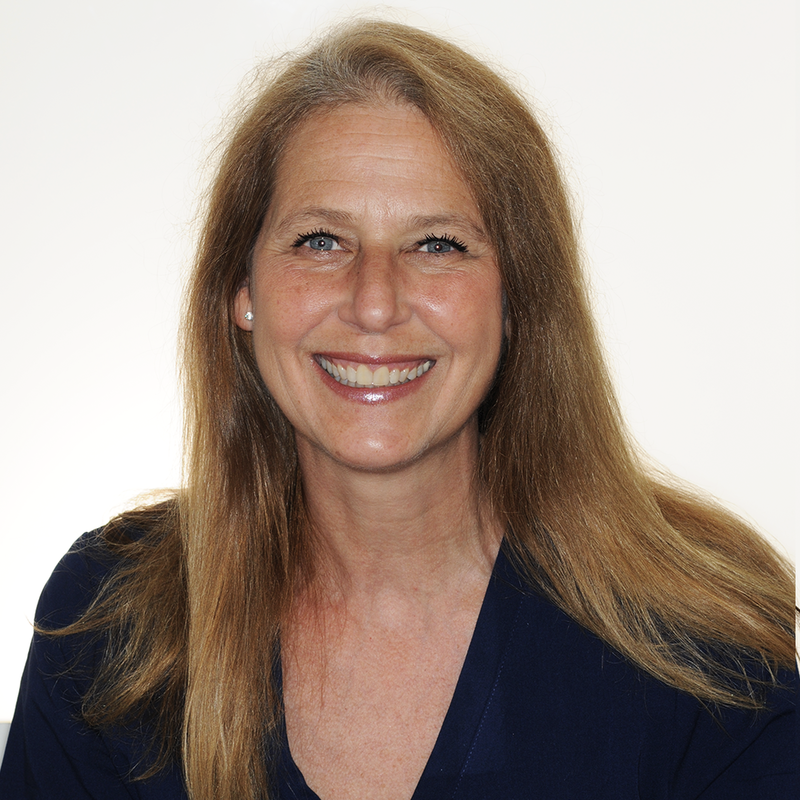 She received her doctorate in education from Columbia University and joined Dr. Lemchen’s practice in 1992. She has also worked at the New York City Department of Health and Mental Hygiene. 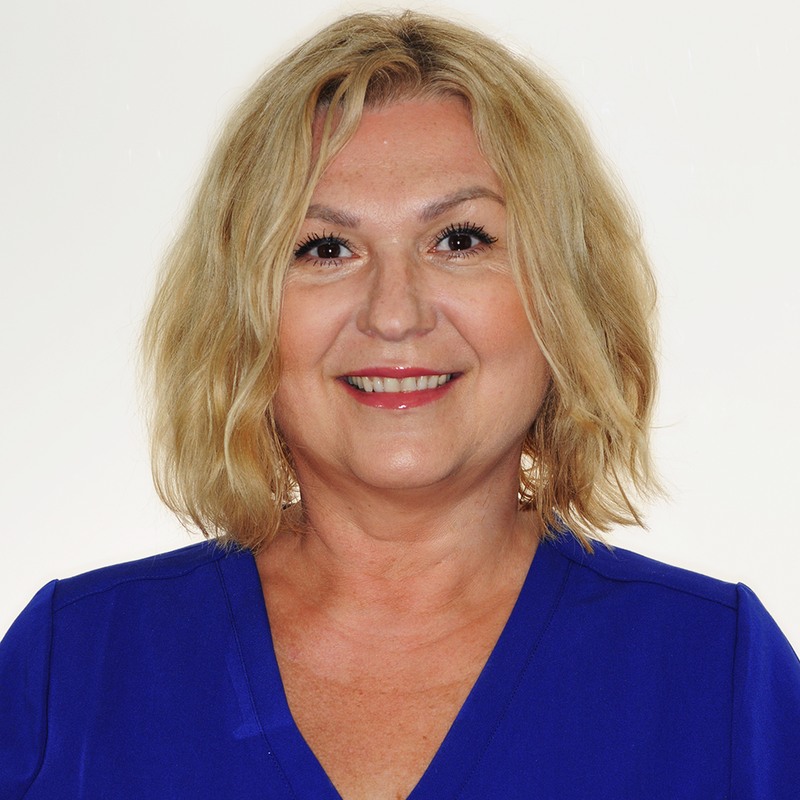 Fun fact: She is a certified health education specialist, a U.N. representative for the International Union for Health Promotion and Education (the North American regional office), and she is also a Reiki healer and teacher. Kimmie has worked in the dental industry for over 15 years. 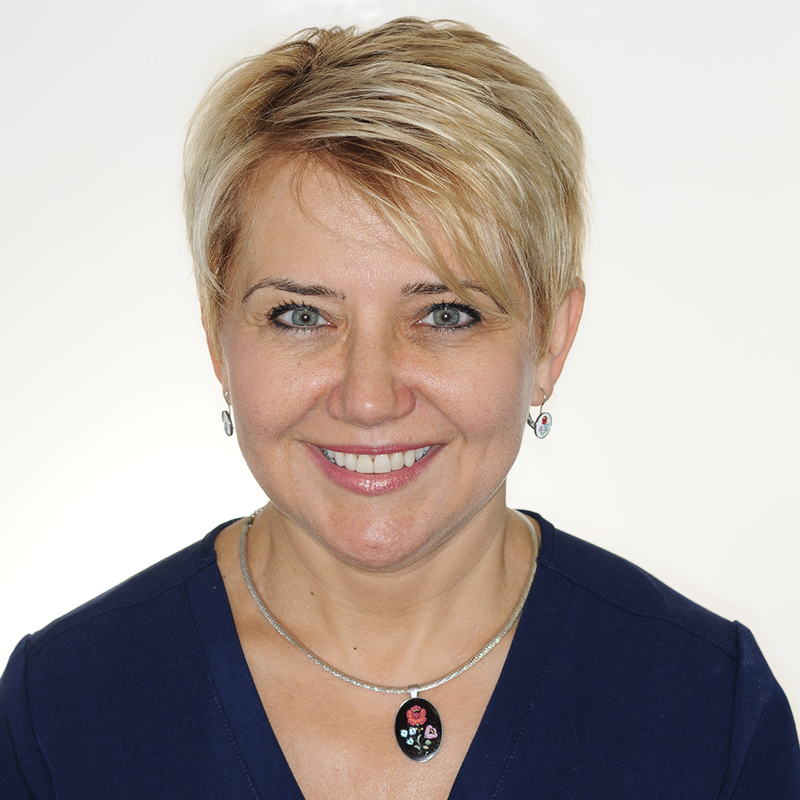 She originally began her career as a dental technician before becoming a dental hygienist. She has worked with Dr. Lemchen and Dr. Salzer for over 10 years and always makes sure that patients feel comfortable and safe while in her care. Fun fact: Kimmie enjoys watching K-drama and listening to K-pop! Kinga was born in Romania and grew up in Tucson, Arizona before moving to New York. 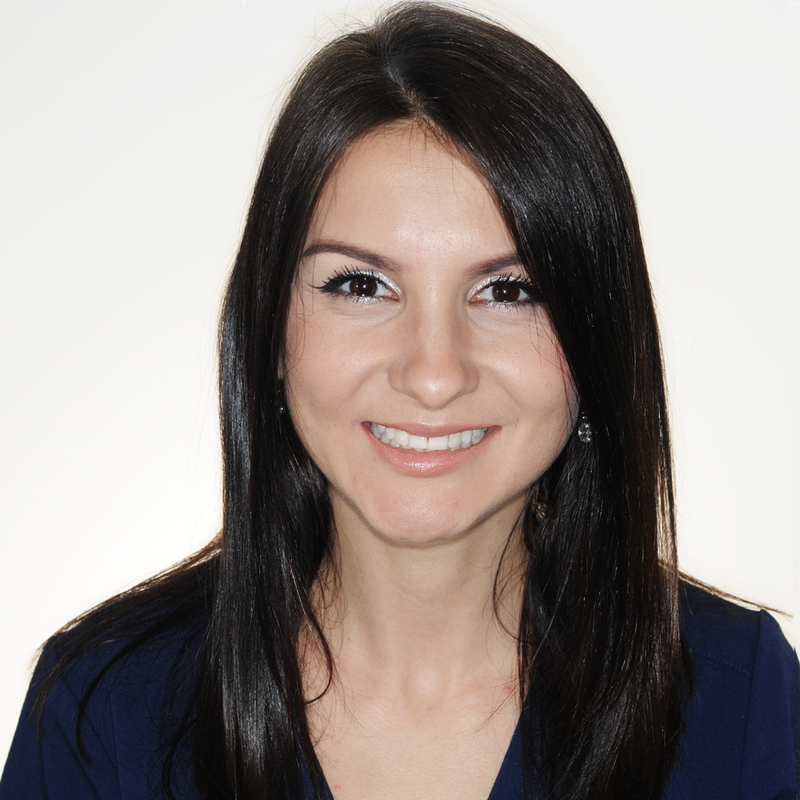 She has been working in the dental field since 2014 and has experience working in endodontics, oral surgery, pediatric dentistry, and periodontics. Today, she enjoys working in orthodontics because it is an exciting challenge! Fun fact: She used to work in optometry and knows how to make prescription glasses. Kwang “Mr. Lee” is originally from South Korea and moved to New York in 2001. 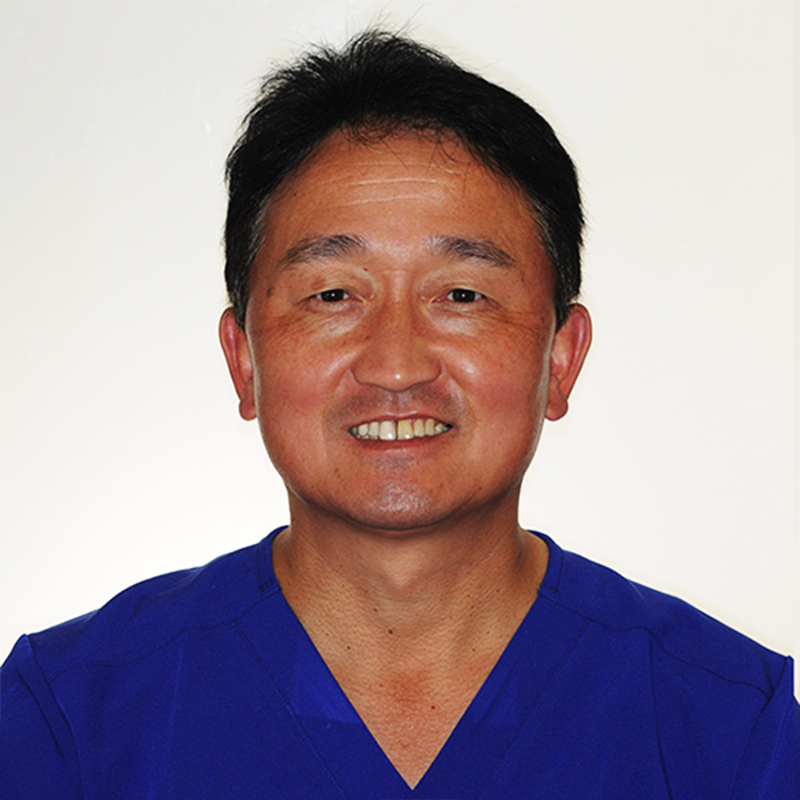 He has been working for Dr. Lemchen for 17 years. He is a graduate of Shin Heung College in Korea and he worked for the Korean Orthodontic Research Institute in 1987. In 1990, he opened an orthodontic lab making orthodontic retainers and appliances. Fun fact: Mr. Lee’s daughter is going to be an orthodontist! Lisa is originally from Vancouver, Canada. She is an honors graduate from New York University. Lisa worked at a private practice in Toronto cleaning teeth and has been working at Dr. Lemchen’s office for almost 25 years. Fun fact: Lisa enjoys running traveling, and is a HUGE foodie! 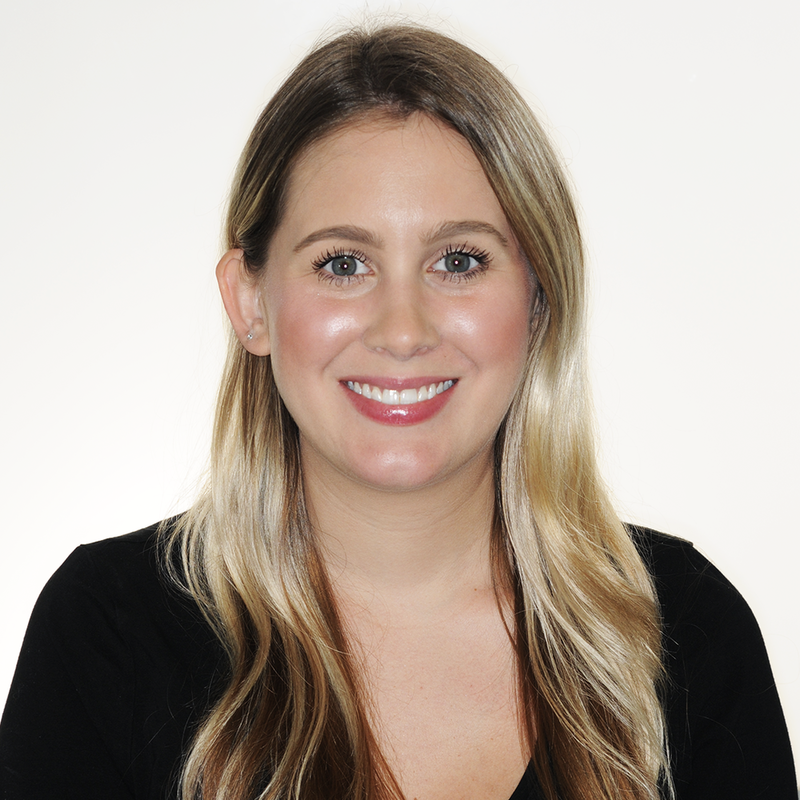 Prior to joining Dr. Lemchen, Dr. Salzer, and Dr. Winford Orthodontics in 2016, Mandy came from 8 years of clinical orthodontic experience working as a registered dental hygienist in Toronto. She was born and raised in Toronto, Canada and graduated from George Brown College in 2008 with an associate’s degree in dental assisting and dental hygiene. She thrives on educating and informing all of her patients on the steps and processes involved in their treatment plan because she’s been through it herself and knows the importance of awareness. Megan is from Scarsdale, New York. She joined Dr. Lemchen, Dr. Salzer, and Dr. Winford Orthodontics this year and is a graduate of the University of Hartford, where she studied biology and chemistry. In her free time, she enjoys playing piano and the cello. Fun fact: She lived in Hong Kong for a few years. 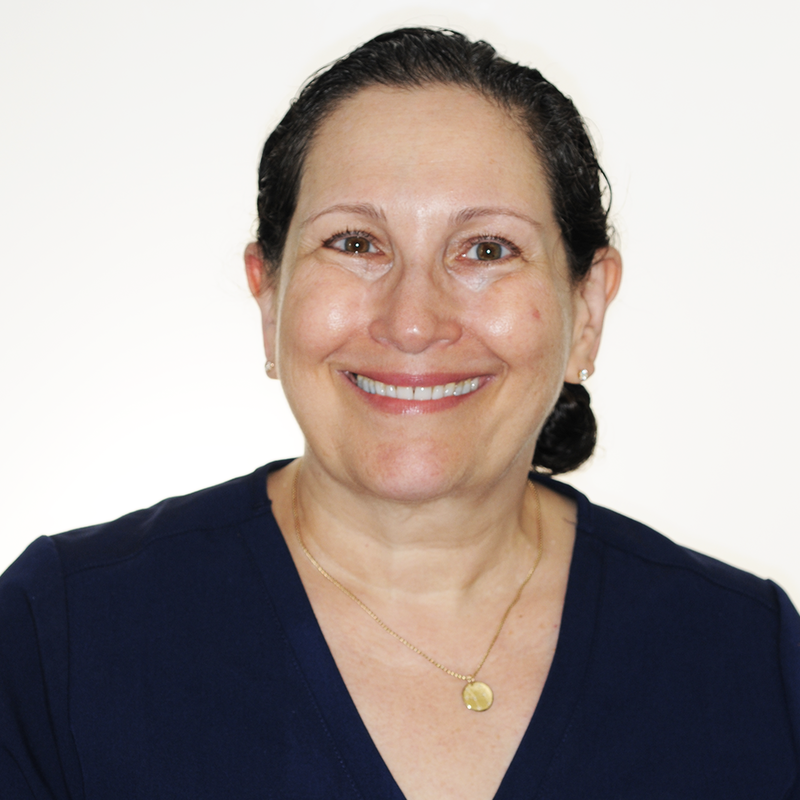 Reva grew up near the Boston area and has been working as a dental hygienist since 1977. 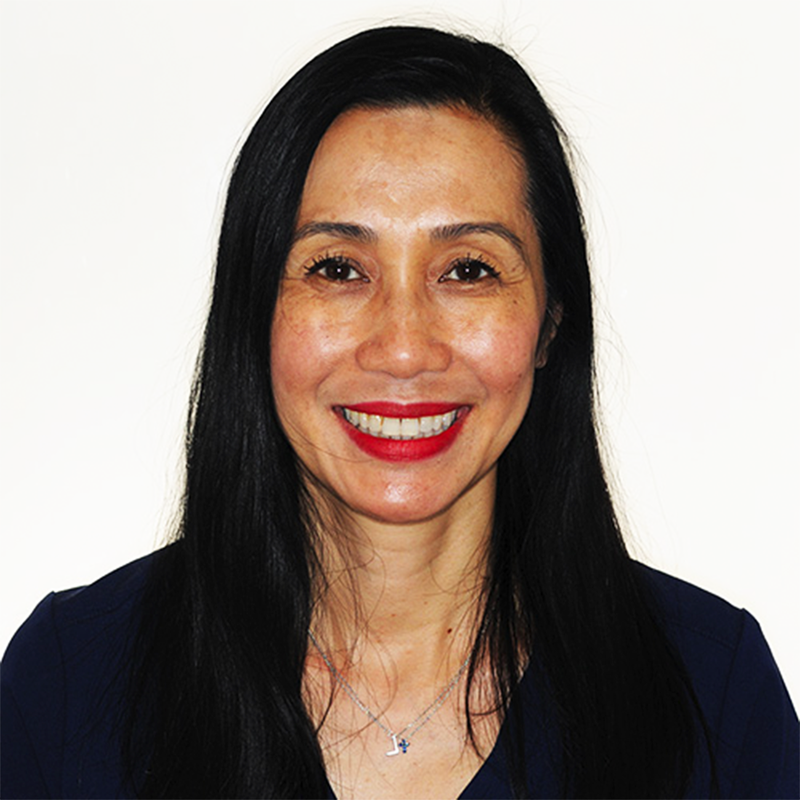 After meeting Dr. Lemchen in 1993, she moved to New York City to work at his practice. Twenty four years later, patients can still find Reva at chair 7 on Fridays. She recently became a grandmother and will show you a picture of her granddaughter if you ask. Fun fact: Reva believes Dr. Lemchen hired her partly because she was wearing a Star Trek pin with flashing lights during her interview. Sonya practiced dental hygiene in a pediatric office for five years before joining Dr. Marc Lemchen’s practice in 2005. She believes a smile is a curve that sets everything straight. Fun fact: Sonya ran the New York City Marathon in 2014. Vanessa is originally from Staten Island. She was a biology major and studied pre-med at the State University of New York at Oneonta. After failing to wear her retainers in high school and seeing her teeth shift, she experienced a personal wake up call that led her to discover her love for orthodontia. Today, she is dedicated to making sure others realize the importance of wearing your retainers to ensure a straight and healthy smile. Fun fact: She enjoys sketching, painting, and embroidery. Yaqi (pronounced ya-chi) is originally from Brooklyn, New York. She spent four years at Pennsylvania State University studying biology where she started to become passionate about the world of dentistry. Fun fact: On days when Yaqi is not tugging at wires or replacing bands, she likes to take long drives out of the city to explore the mountains and fields that Mother Nature has to offer. Ashley is originally from Nashville, Tennessee. She was the IRA manager at Tennessee Commerce Bank and grew her expertise as a financial coordinator working in manufacturing and homebuilding. 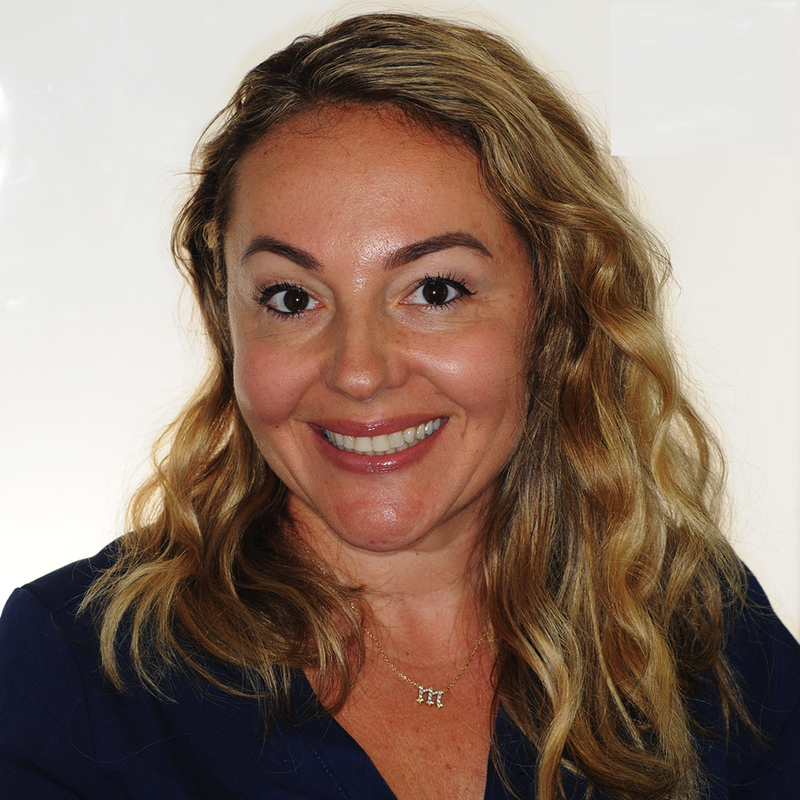 She moved to New York City in 2017 and has loved every minute of working in the orthodontics field. She enjoys spending time with family, traveling, photography, and great food. Fun fact: Ashley wrote a country song in the fifth grade and it was displayed at the Country Music Hall of Fame and Museum! Brittany is originally from Delaware. She moved to New York City in 2016. She was a hairstylist for eight years. Today, she feels like she has the perfect job because she loves interacting with people. During her free time, she enjoys trying different foods, exploring the city, and spending time with family. Fun fact: Brittany ran track in high school. 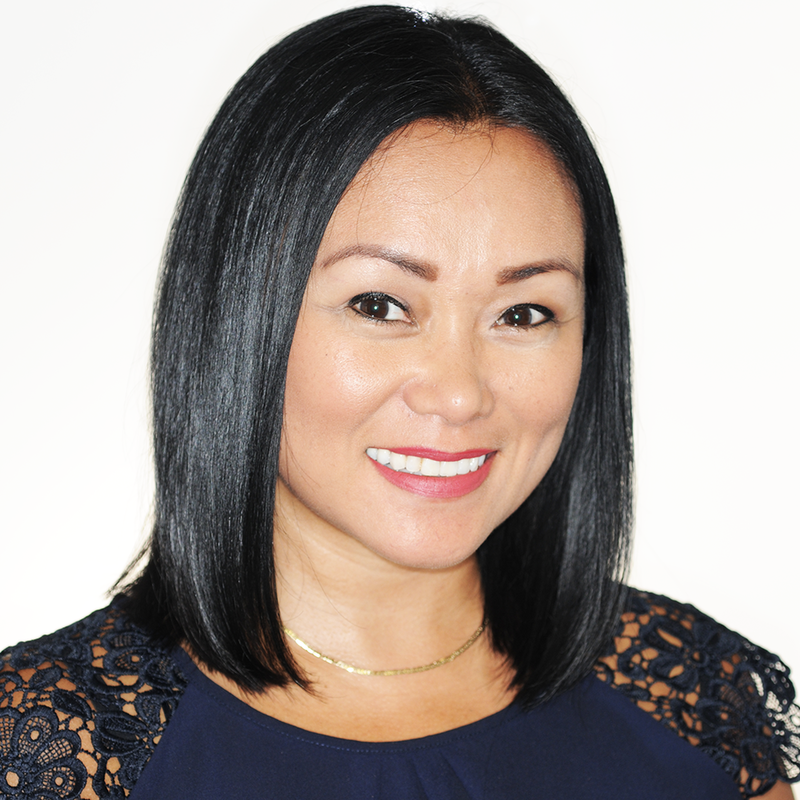 Joy studied art education and was the director of a private school for 12 years before joining Dr. Lemchen, Dr. Salzer, and Dr. Winford’s team as the HR Coordinator. She enjoys organizing, planning, and problem solving and takes great pride in making the work environment a happy place for all employees. Fun fact: Joy is a huge sports fan and absolutely loves her football Sundays! 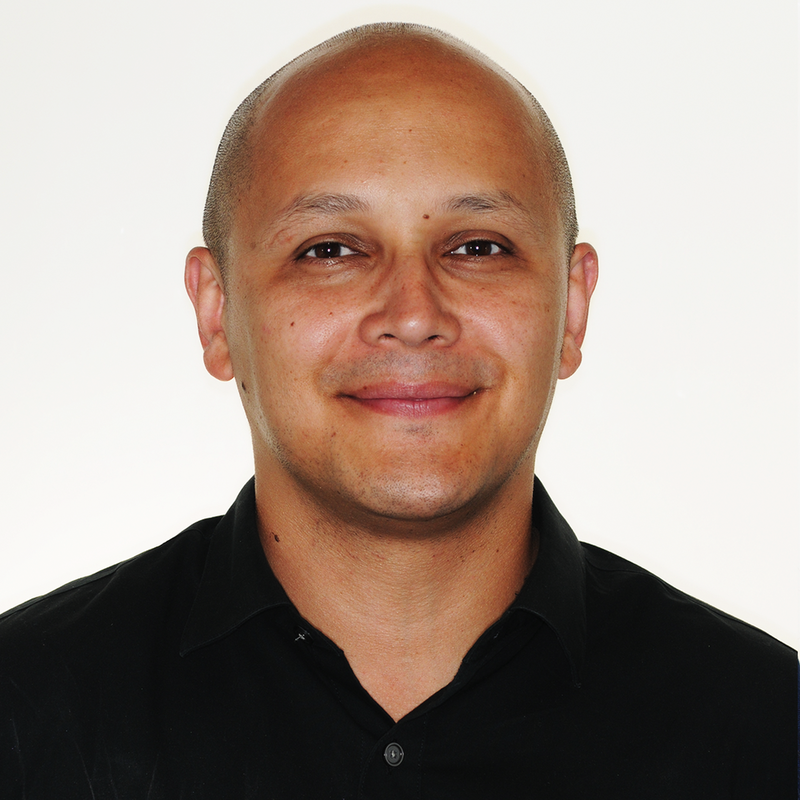 Juan is originally from Medellin, Colombia and has been living in New York City for thirty five years. He joined Dr. Lemchen, Dr. Salzer, and Dr. Winford Orthodontics ten years ago and has a dual degree in industrial electronics and networking from TCI. He enjoys surfing, snowboarding, and traveling. Fun fact: He’s currently learning to speak Korean. Laura is originally from Syracuse, New York. She studied psychology at the State University of New York Geneseo. She enjoys camping with her family in the Adirondack Mountains and trying new food. Fun fact: She spent the summer of 2007 working on her dad’s mushroom farm. Leesa is a true New Yorker, born in Brooklyn, and has lived here her whole life. Before joining Dr. Lemchen, Salzer, and Winford, she worked in television and movie production. She has been working at the practice for almost 30 years and believes you should never miss an opportunity to make someone smile. Fun fact: Leesa has two rescue terriers, Bella and Roc-Z, and she is passionate about animal adoption. Lisa was born and raised in New York. 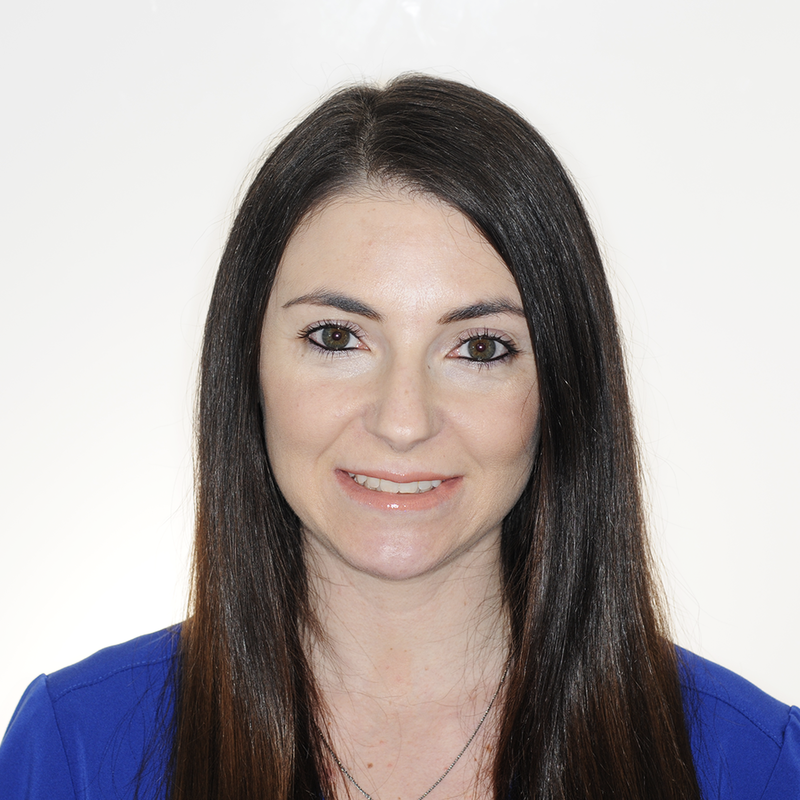 Before joining Dr. Lemchen, Dr. Salzer, and Dr. Winford’s practice she was a highschool cheerleading coach and worked as a dental hygienist for 17 years. In her free time, Lisa enjoys running, traveling and spending time with her family. 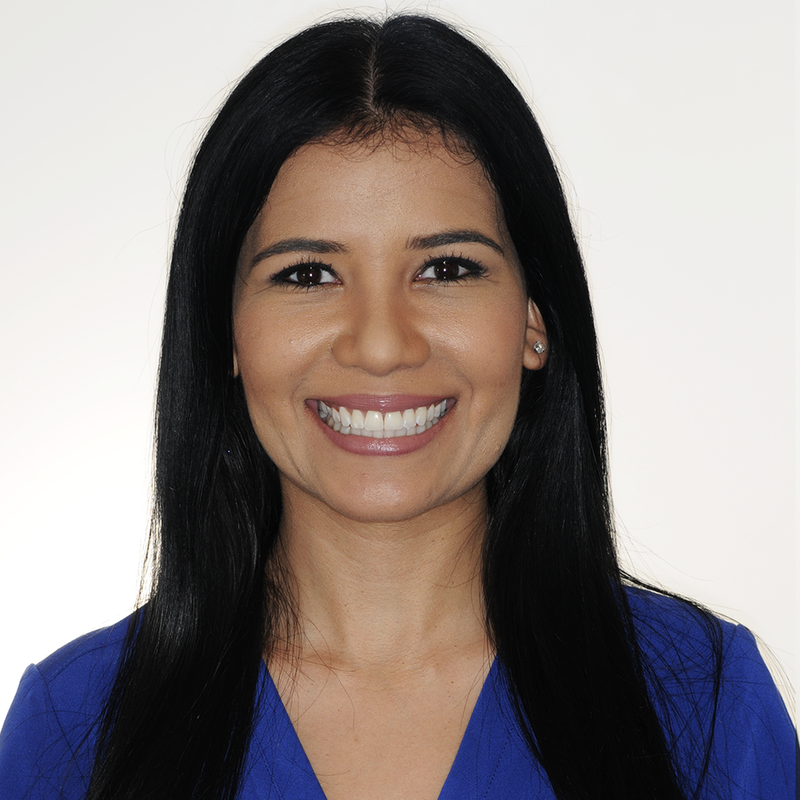 Luisa is originally from Dallas, Texas and worked as a national news producer prior to joining Dr. Lemchen, Dr. Salzer, and Dr. Winford’s practice. She studied communications at Boston College and got her master’s degree in broadcast journalism from Columbia University’s Graduate School of Journalism. Fun fact: She has danced on stage with Carlos Santana. Marisel was born in New York and grew up in her native Puerto Rico. This year, she is celebrating 21 years at Dr. Lemchen, Dr. Salzer, and Dr. Winford Orthodontics. She has worked as a dental hygienist, clinical concierge, and educator and is passionate about helping our patients feel comfortable throughout their treatment. She speaks fluent Spanish and also gives language lessons. In her free time, she enjoys cooking Latin recipes, salsa dancing, yoga, and Pilates. Fun fact: One of her favorite Spanish students was Dr. Lemchen’s son Andrew. 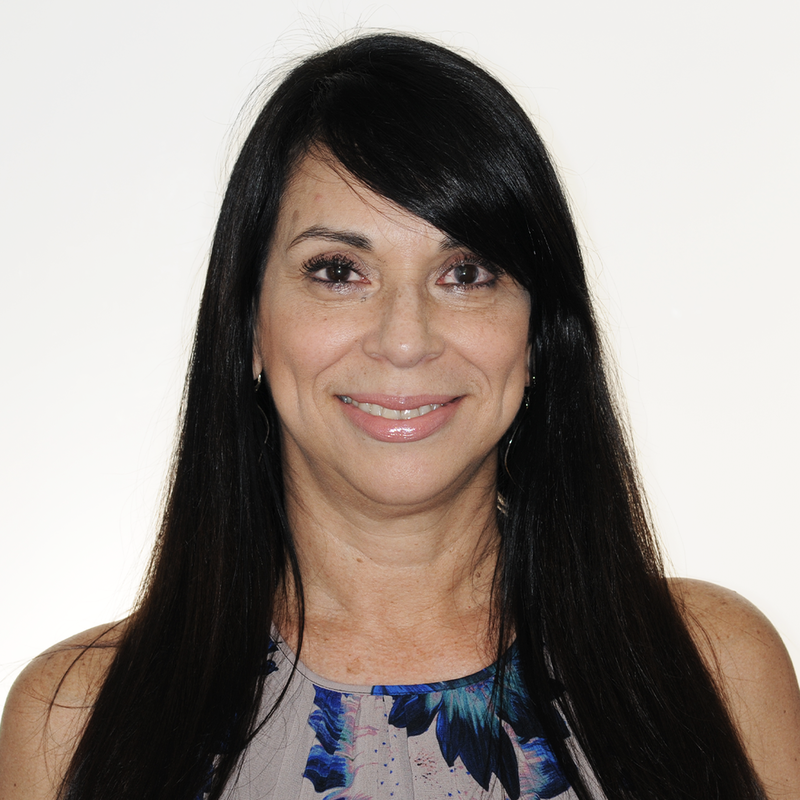 Romina has been in the orthodontic field for over 25 years. 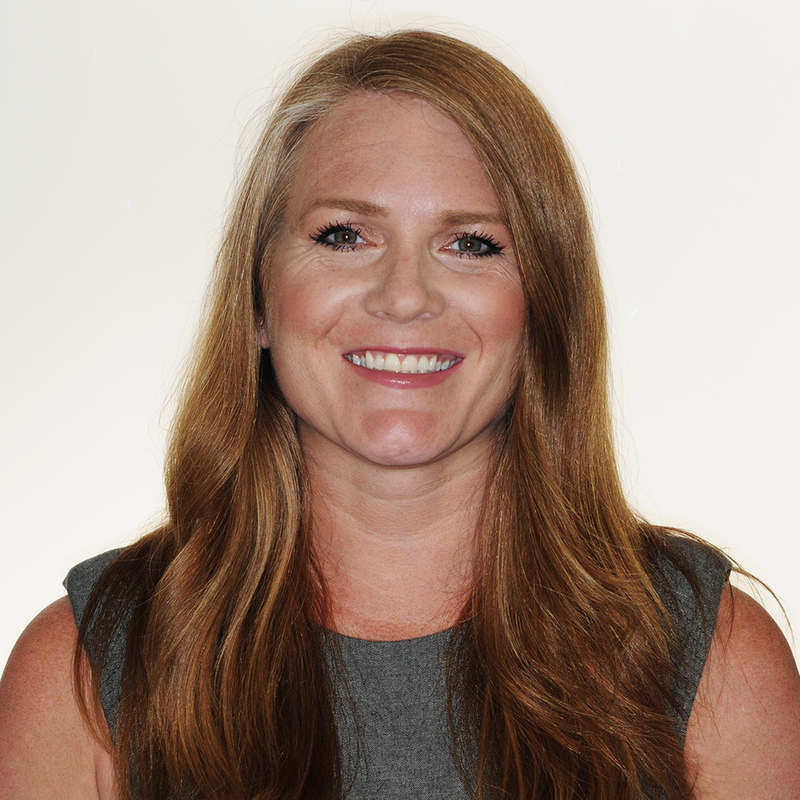 She’s worked both clinically and administratively in Canada and the U.S. She often advises other offices in 3D imaging and assists with treatment planning and correspondence between the practice, patients, and other practitioners. Fun fact: Romina’s parents, siblings, children, pets, and even her husband and his family all have first names that start with the letter “R”! Next time you see her in the office, ask her about it.